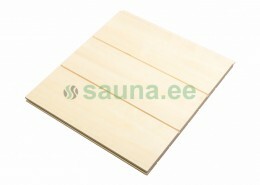 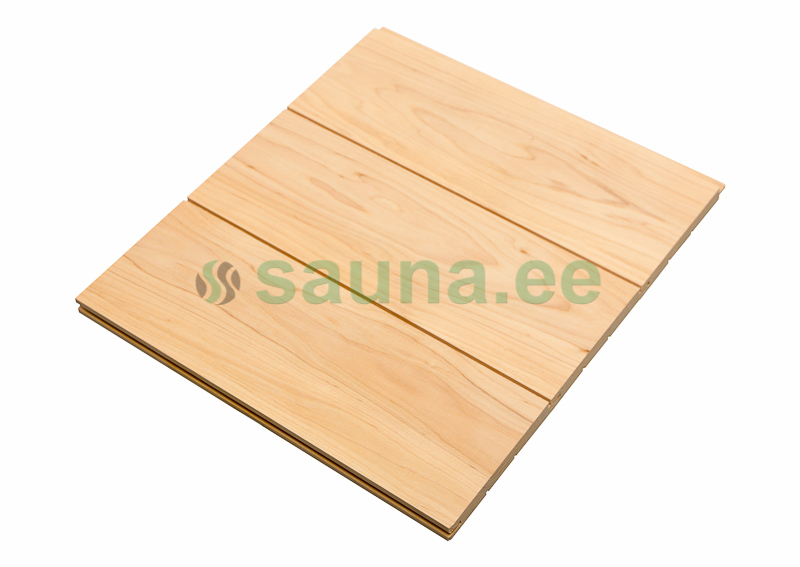 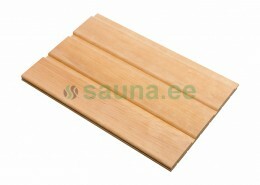 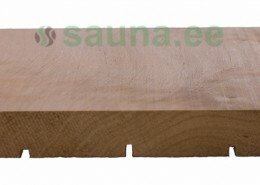 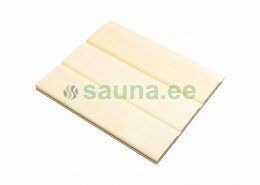 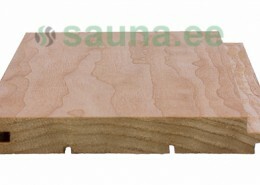 • Internal use for sauna walls and ceilings. 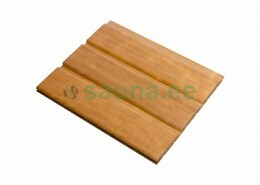 • Available lengths 1.8; 2.1; 2,4; 2.7; 3.0 meters. 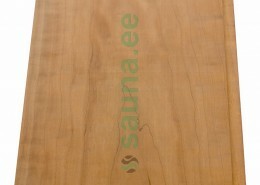 Other lengths on request. 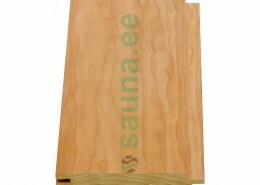 • Full tongue + groove softline profile. 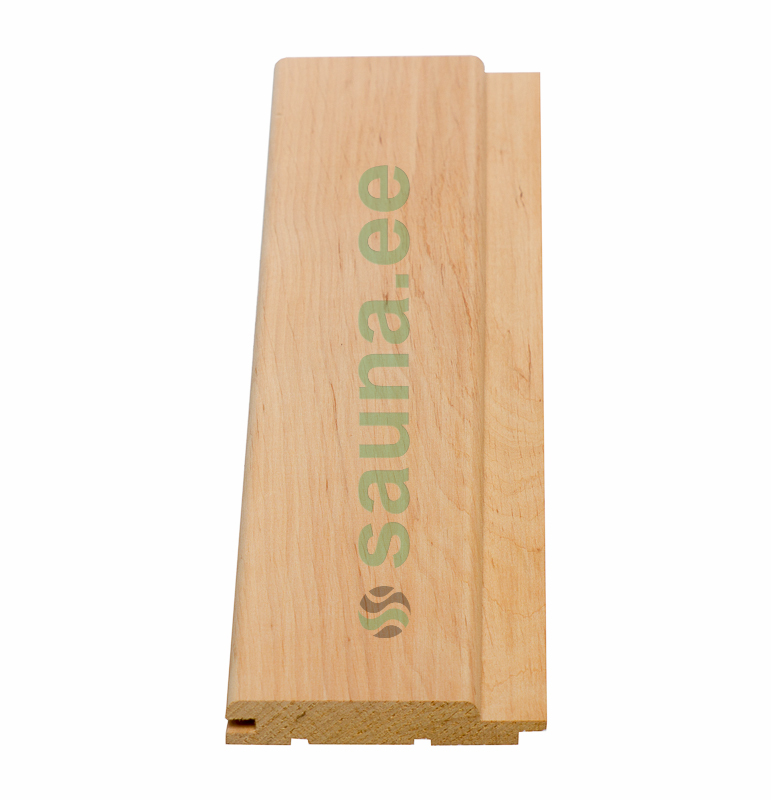 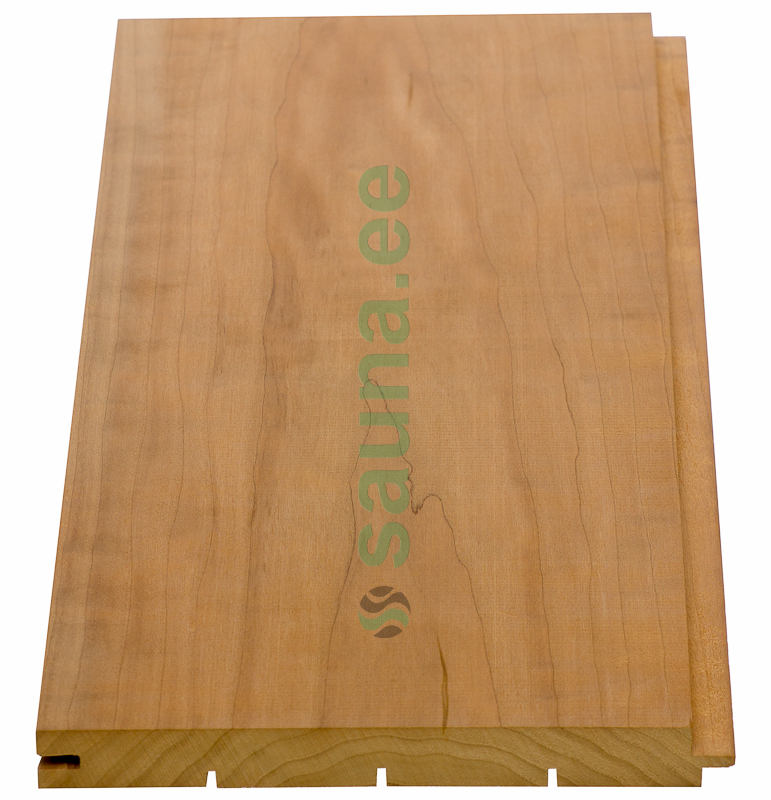 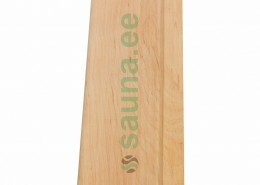 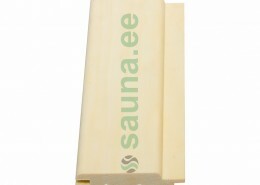 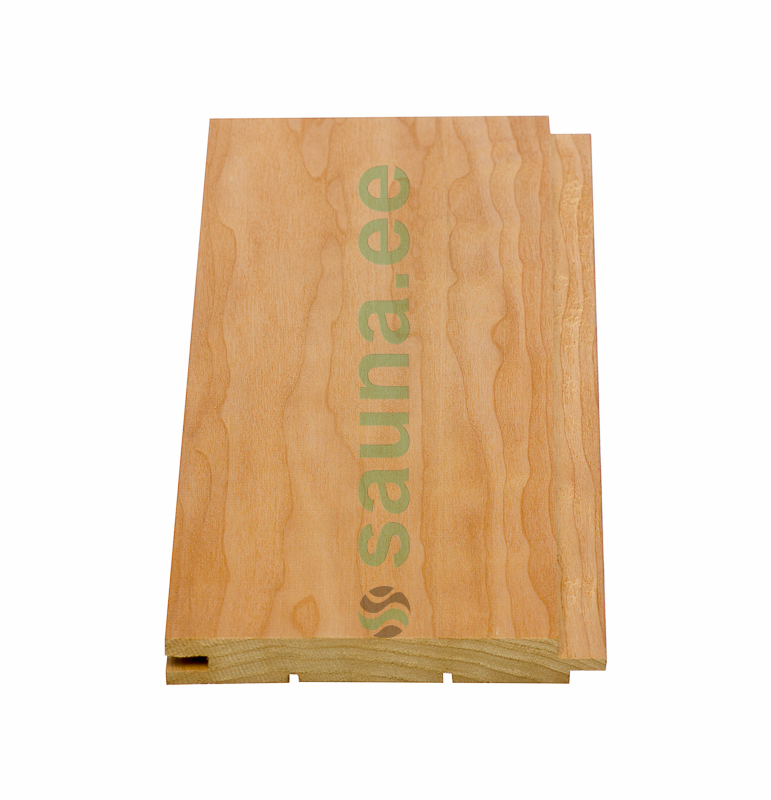 • Recommended to apply special water-based sauna lacquer. 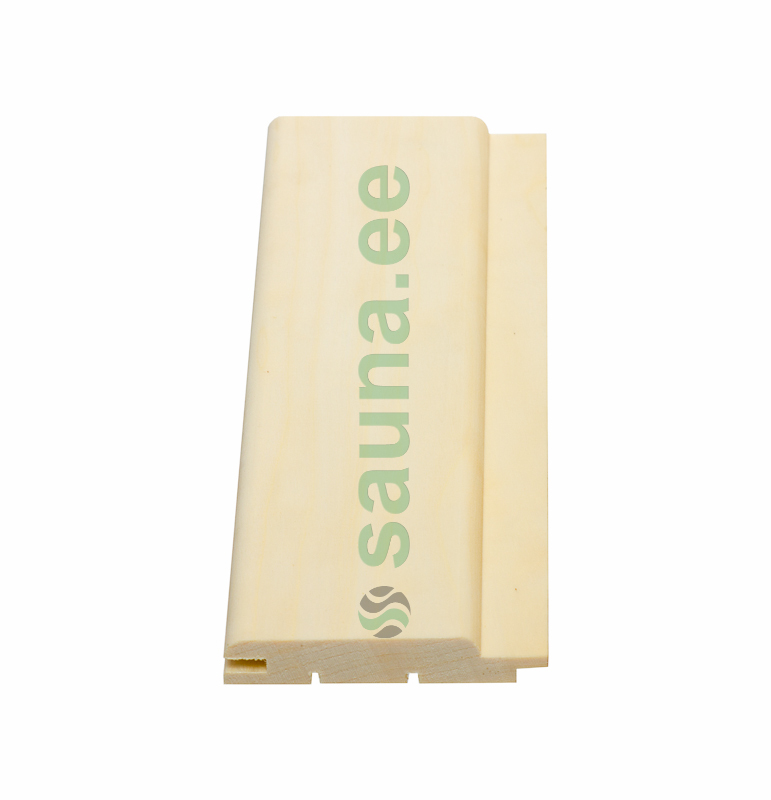 • Packed 6 boards in a plastic film.